This session will explore how coming demographic changes – impending retirement of the Baby Boomers and a population boom of school-age children – will lead to challenges in state funding. I reviewed the report on this data a few months ago: click here to read the review. This session will explore the challenge of student data privacy and provide guidance on forming thoughtful policies. 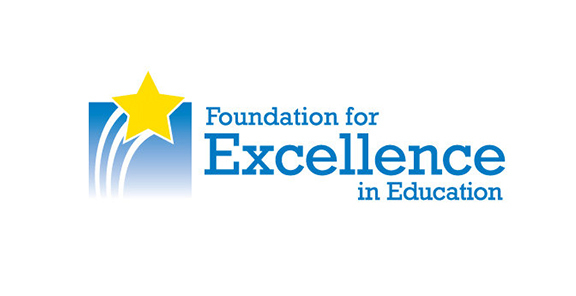 I recently took Foundation for Excellence in Education’s online course on Data Privacy. For an overview of this and two other courses, click here. For an overview of Education Savings Accounts (what they are, how they work), click here. To read about Nevada’s implementation of ESAs, click here. 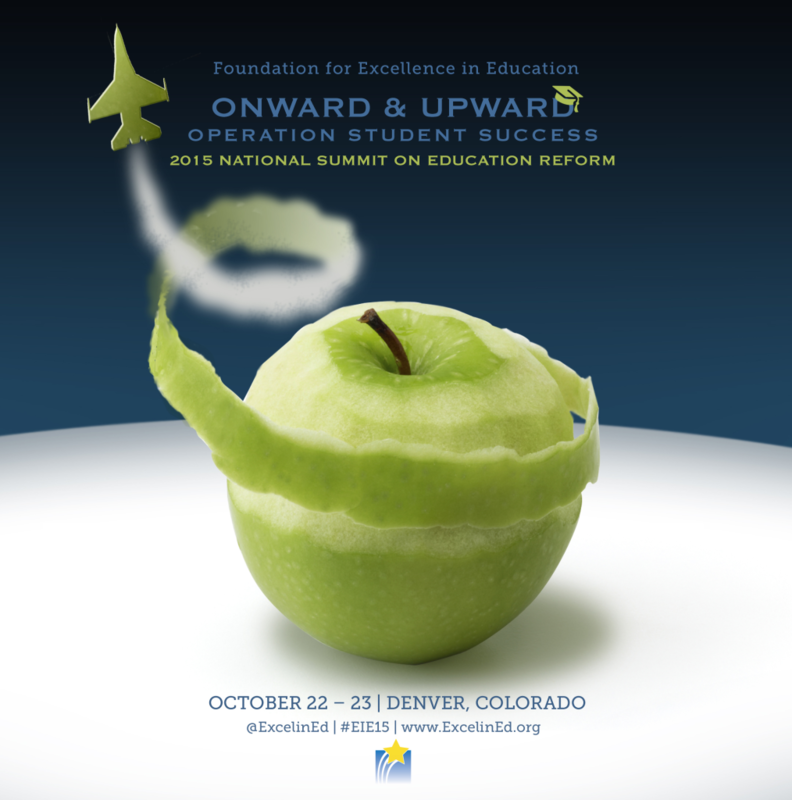 The Foundation for Excellence in Education is a leading think-tank in the world of education reform. Leaders associated with the organization include former Secretary of State Condoleezza Rice and former Chancellor of the New York City Department of Education Joel Klein. Recently, ExcelInEd launched three online courses – self-paced and free – on education policy. 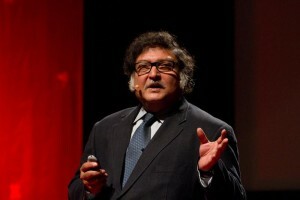 I have taken two of the three courses and benefited from the videos and assigned readings. The second class was Data Privacy? Get Schooled. All of these courses are highly informative and worth taking. Best of all, these courses are student-paced so you can fit it around your schedule and get access to great information free of charge. A recent post recent post highlighted statements and voting record on education (school choice and the role of parents) of GOP presidential candidates. If you haven’t read that post, you can read it by clicking here. Today, I want to look at the history/record of the Democrat presidential candidates as well as their personal history of education to see how they match (or don’t) with their statements. Chafee is hard to pigeonhole but it seems that he is not a proponent of school choice and is most likely opposed to vouchers, charters schools, etc..
Hillary Clinton: is opposed to school vouchers but is supportive of charter school. [source] Clinton graduated from Maine South High School (public) and attended Wellesley College. Her daughter Chelsea attended the elite Sidwell Friends School and did her undergrad at Stanford University. Clinton is a firm advocate for public schools but also supports parents and parental choice. Her perspective on school choice is mixed. O’Malley remains a proponent of school choice despite the general opposition of his party to school choice initiatives. Bernie Sanders: is not a proponent of school choice and has opposed vouchers. [source] He graduated high school from James Madison High School (public) before doing his undergrad at the University of Chicago. Sanders is opposed to school choice initiatives. Webb has not engaged with education reform in general but is opposed to school choice initiatives.